The upfront cost of an electric furnace is significantly less than the initial cost of a gas furnace. However, the long-term costs of a gas furnace are generally less expensive. Electric furnaces run off electricity, so a huge spike in your energy bill may be palpable in the colder winter months. Natural gas is simply cheaper than electricity, even with the roller coaster of gas prices. The lifespan of an electric furnace is double the lifespan of a gas furnace. A typical gas furnace has an anticipated lifespan of 10-20 years, nearing the 20 year mark with routine maintenance. On the other hand, a typical electric furnace has a lifespan of 20-30 years. In general, it’s faster and easier to install an electric furnace than a gas furnace. This is because electric furnaces are typically smaller and more manageable than gas furnaces. Gas furnaces take a little more finesse because of the gas component involved and the heat exchanger must be properly sealed. Most HVAC technicians and gas line plumbers will agree that installing a gas furnace should be left to the professionals, for safety’s sake! Although gas furnaces are designed to be as safe as possible, there is an inherent risk any time natural gas is involved. 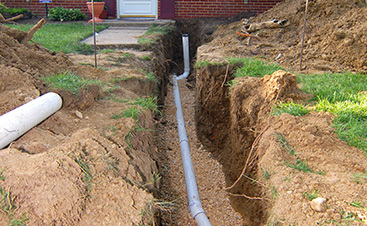 Gas leaks can and do happen, and they can lead to carbon monoxide poisoning, fires or even explosions. For this reason, if a gas furnace is used, a carbon monoxide detector should always be installed. Electric furnaces pose little risk if properly managed. From a safety standpoint, an electric furnace is a better option. If you do choose a gas furnace, check out our other blog on how to keep your home safe and carbon monoxide free! 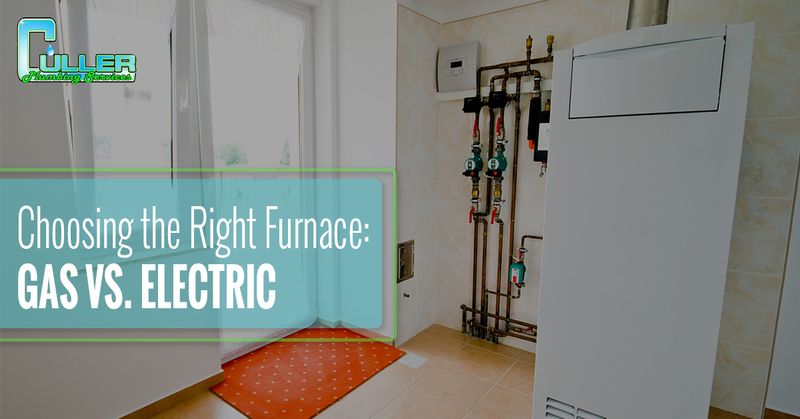 Electric furnaces are very easy and straightforward to maintain, and in most cases, you’ll be able to troubleshoot issues without having to call in a professional. Gas furnaces, on the other hand, need regular maintenance by a professional. If you have a gas furnace, maintenance is absolutely essential for keeping you and your family safe. Electric furnaces aren’t nearly as efficient as gas furnaces. This is due partly to the fact that they require more energy to heat your home to a particular temperature — this makes them less than ideal for large homes or in cold climates. Gas furnaces are much more efficient than electric furnaces, and they can usually heat your home up to warmer temperatures than electric furnaces, and much quicker. An added bonus of a gas furnace is the ability to add air conditioning to it. Electric furnaces are ideal for warmer climates that do not have the high heating demands. Electric furnaces are cheaper and easier to maintain, so in mild climates they may be the preferred option. In areas of harsh cold, a gas furnace may better serve a homeowner because it is able to heat the home faster and to warmer temperatures, and easily maintain the temperatures in even a large home. We understand that making the decision about a major home purchase is something that causes a great deal of anxiety for many homeowners. Most people are not furnace experts and for decades, don’t have to give a thought to theirs. 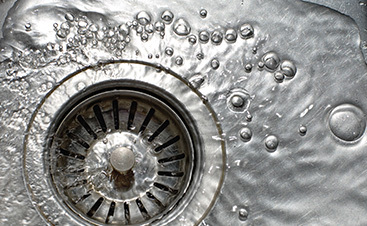 Our Bellville plumbers hope that these tips may have helped clear some of the confusion. Now that you know more about electric and gas furnaces, you have the information you need to choose the best option for you! 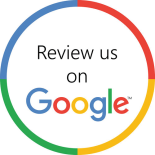 Don’t hesitate to contact our friendly experts today if you have any questions or concerns! 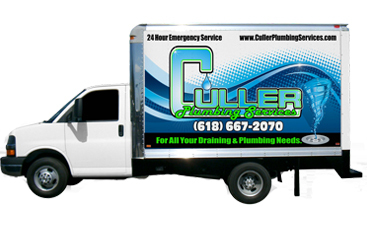 When you have made your decision, call us at Culler Plumbing Services to handle the installation and show you how to operate your new unit. We look forward to hearing from you soon!